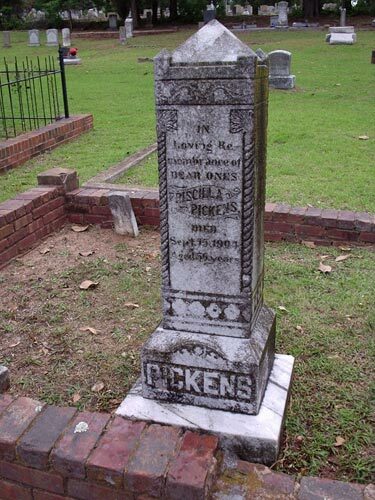 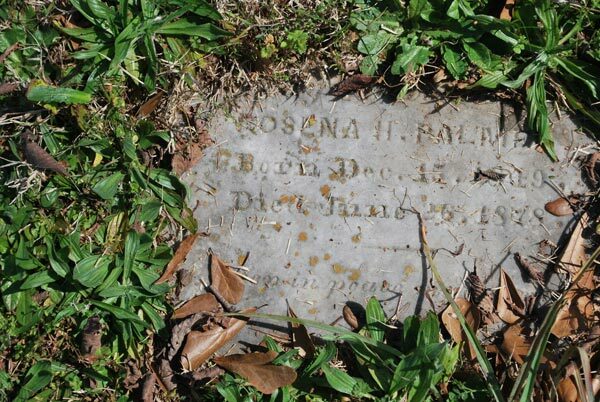 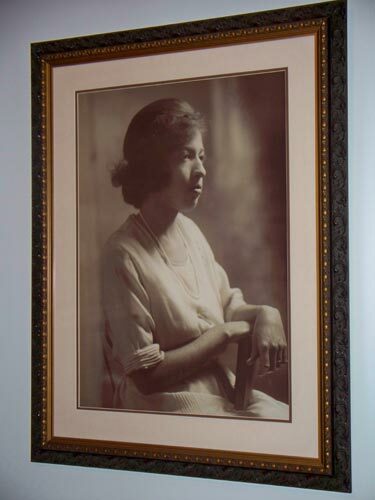 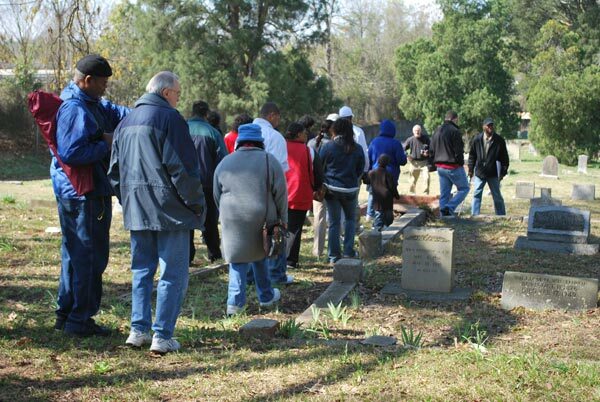 The CRBRC invites the descendants of those interred at Randolph Cemetery, as well as the public and members of the local business community to join the ranks of its membership. 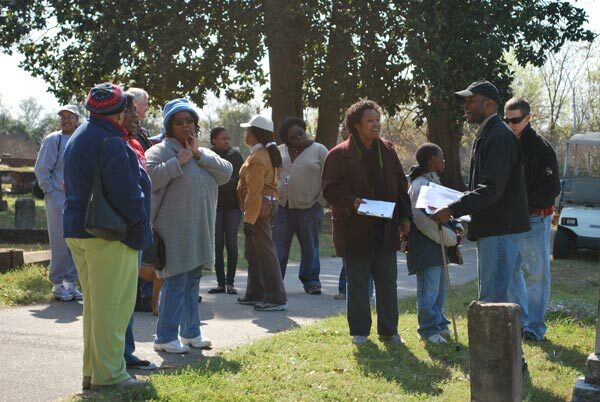 We encourage and need participation from anyone interested in preserving the history of this national landmark. 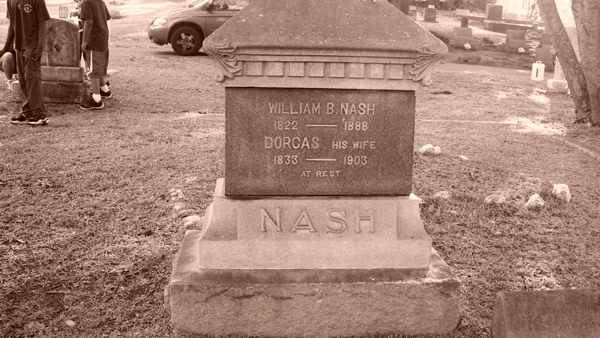 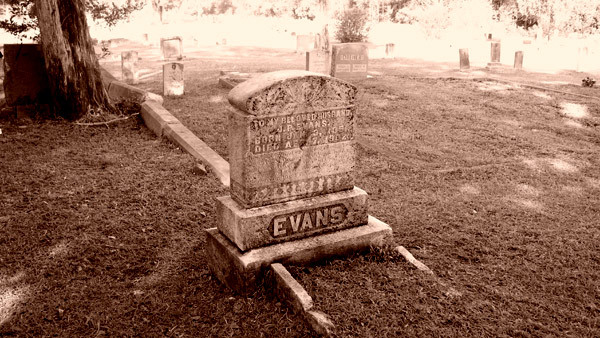 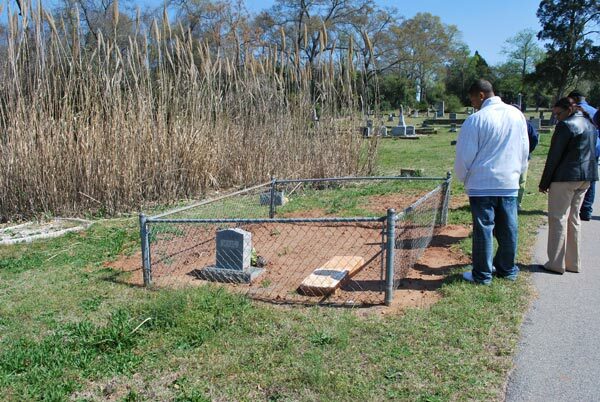 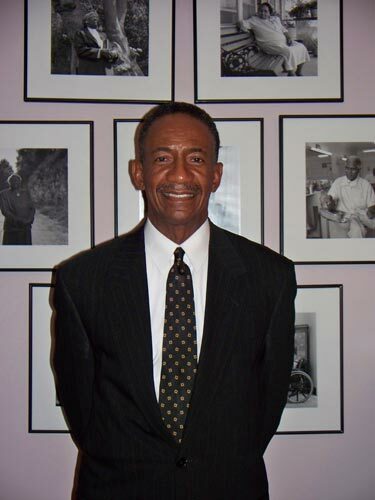 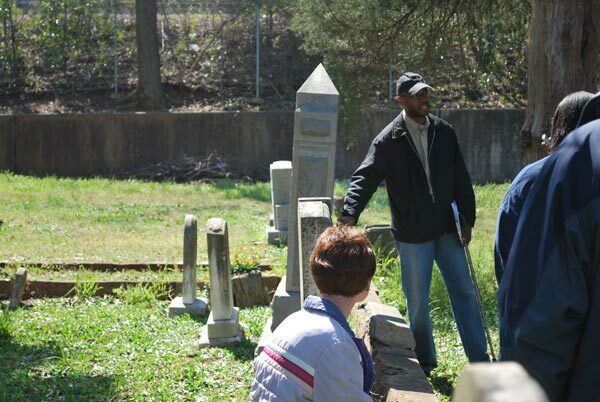 Help us make important and necessary decisions regarding the preservation and operation of Historic Randolph Cemetery. 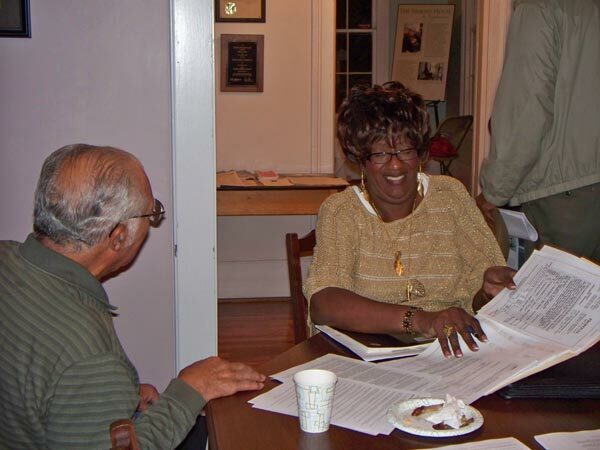 Minutes from past meetings can be viewed by clicking the link below. 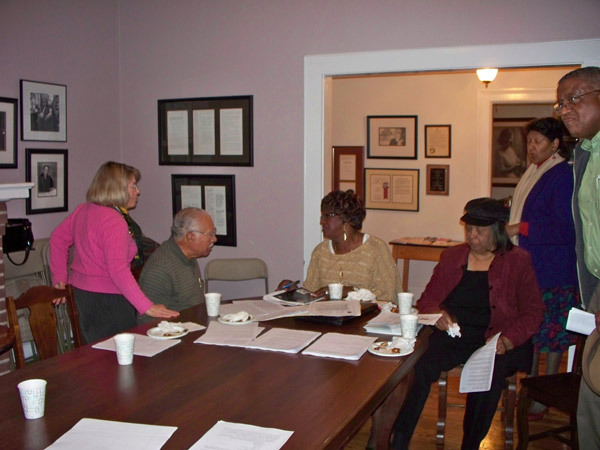 We hope to see you at the next meeting! 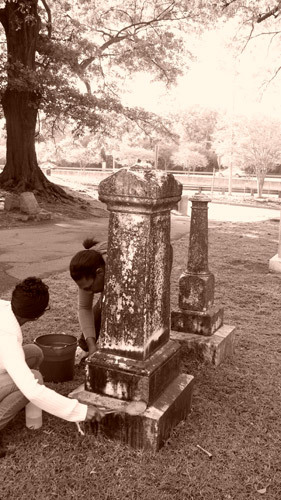 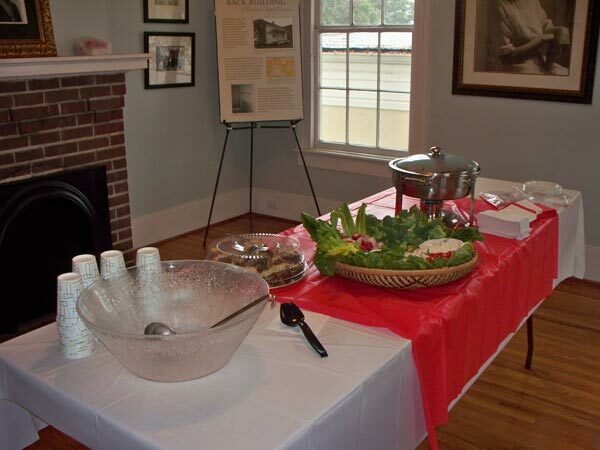 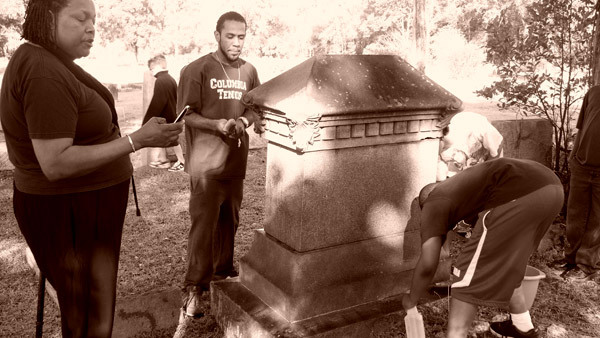 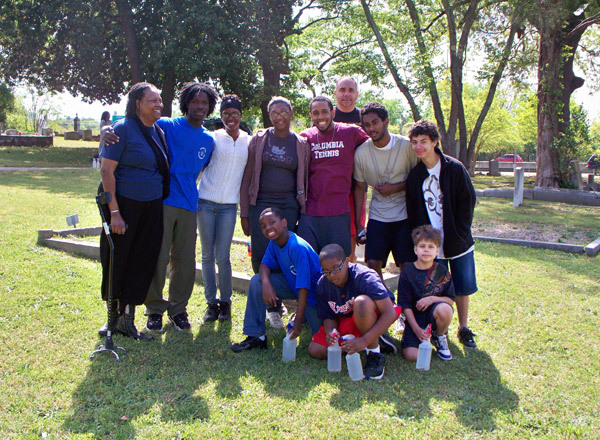 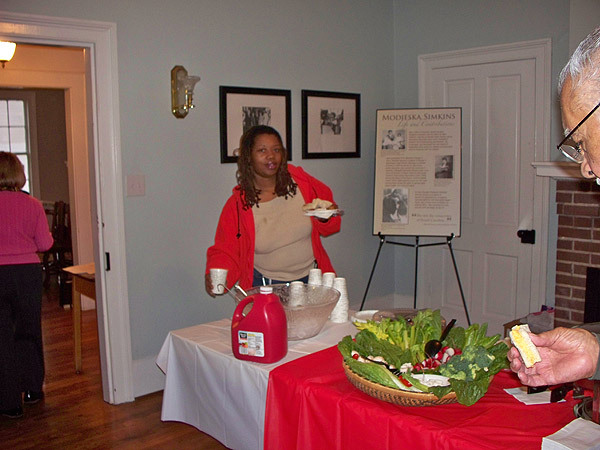 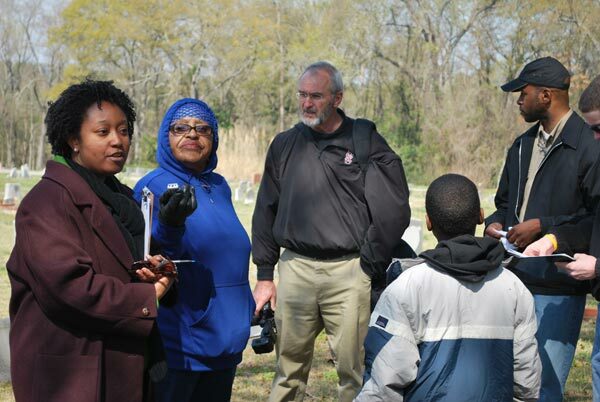 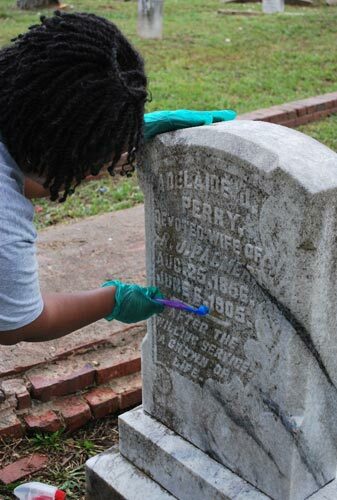 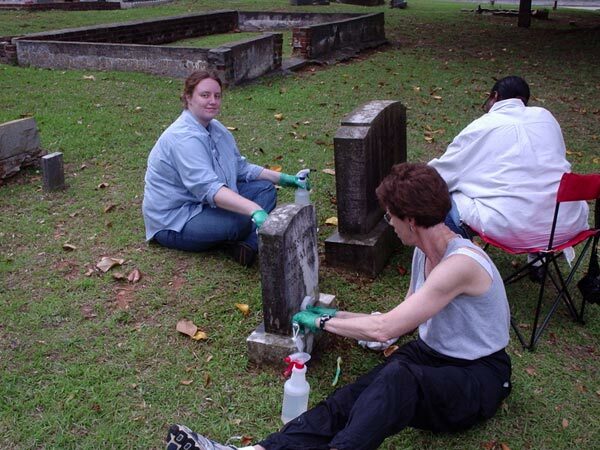 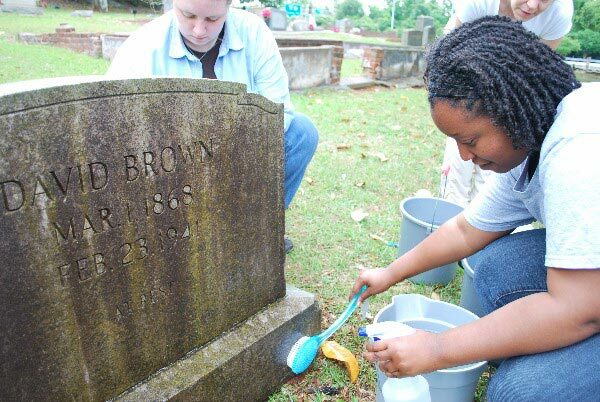 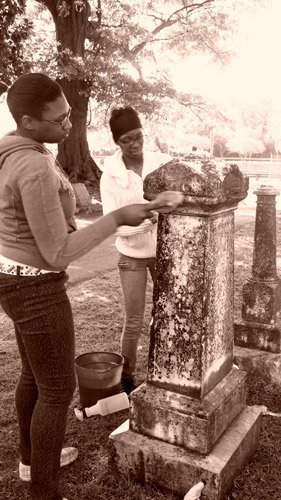 For the past two years the CRBRC has hosted several activities aimed at informing the local community about the importance of Historic Randolph Cemetery and to engage its members in preservation related activities.